We always like to showcase the noteworthy, the remarkable, the powerful, the inspirational and the just down-right outstanding individuals that made us all fall in love with swimming, biking and running even more than we already did, and the next category is…. biggest climber. 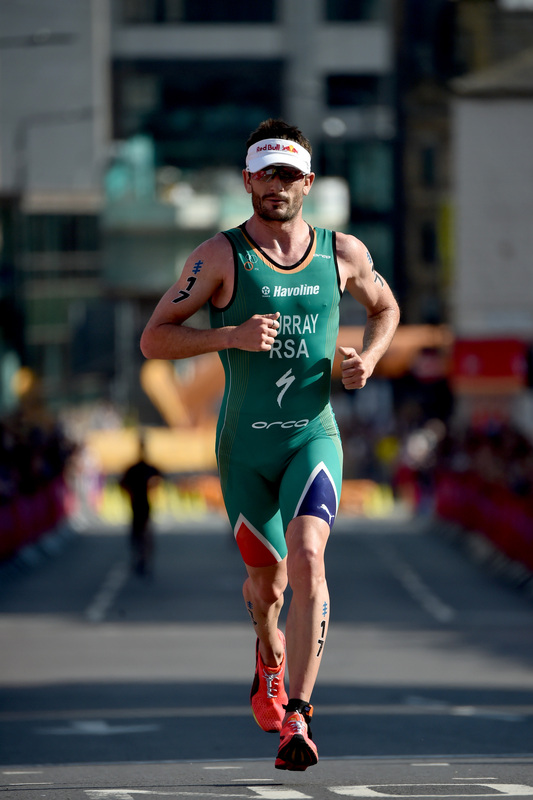 In 2018 Richard Murray won the WTS Leeds event, the fourth stop on the WTS calendar. What was so remarkable about the South African’s victory was how he climbed his way through the field right to the finish line. After the 1500-metre swim, Murray exited the water in 46th position as he entered the first transition. It was then on the bike that he had to accelerate the pace in order to get back in contention. Over the course of the 40 kilometres, Murray moved impressively up into the lead group and then led that pack into the second transition. Once out onto the run, the lead that he worked so hard to gain was not to be relinquished as he eventually ran out the victor. Climbing 45 spots on the bike to ultimately win WTS Leeds is what earns Murray this ‘Best of 2018’ honour. 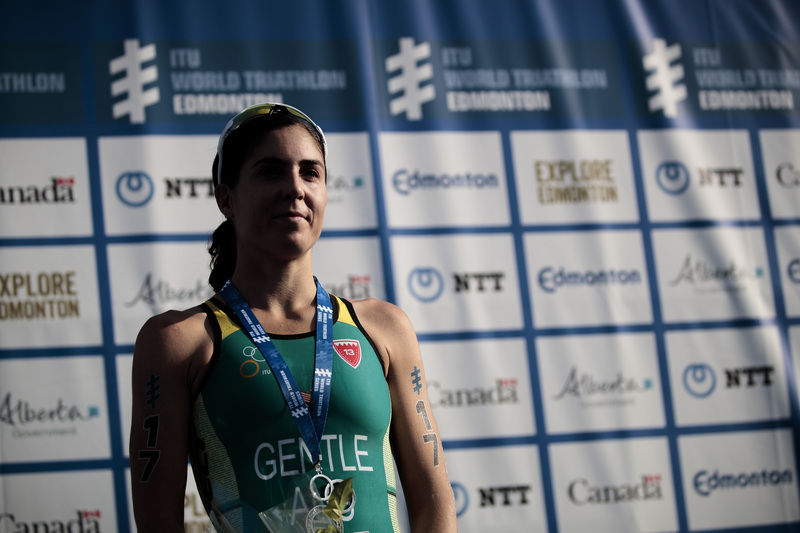 Ashleigh Gentle’s silver medal at WTS Edmonton was earned after a hard-fought battle on the sprint-distance course. The short 750-metre lake swim left Gentle way down in 46th position entering the first transition zone. She then had to put in an extra effort on the bike to move her way up the ladder. That paid off and she moved into fifth overall as the lead bike pack entered the second transition. She was far from done, however, and on the 5-kilometre run course she passed three more competitors to end the race in second overall and collect a memorable silver. Gentle climbed 44 spots in WTS Edmonton, the biggest climb of the women’s WTS season.